Alert Calls floor mat with a reflective edge were designed for safety reasons. Floor mats lie on the ground and create a raised surface. This raised surface can in some cases become a trip hazard. With our new reflective edging this problem is addressed by making the edges visible in low light situation, thus decreasing the chance of tripping. Mat size: 90 x 60cm. 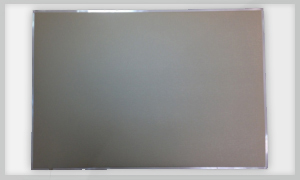 Alert Call floor mat is available in 6.35mm and RCA plug and will suit most nurse call systems. The Alert Call universal wireless pendant kit is designed to work with most brands of nurse call systems. The system is designed to plug into an existing pendant socket. The system will operate within a resident’s room and is great addition to your nurse call system. When a pendant is activated it will trigger the nurse call point in the same way a traditional pendant lead would. 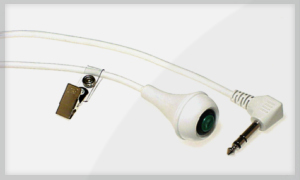 Alert Call stocks a large range of pendant leads to suit most nurse call systems. Our pendant leads are available with either a RCA plug or 6.35mm plug. Alert Call stocks a range of pager to suit many systems. 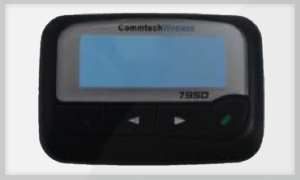 Our pagers are available in VHF and UHF. © 2014 alert call systems PTY LTD. All rights reserved. Like this site? Call Rojay Today.